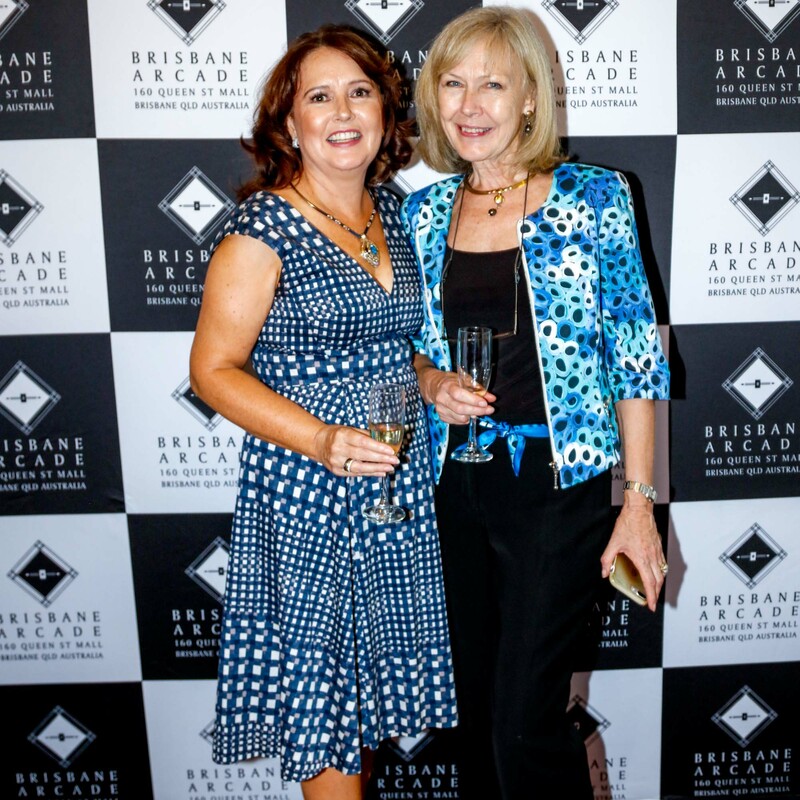 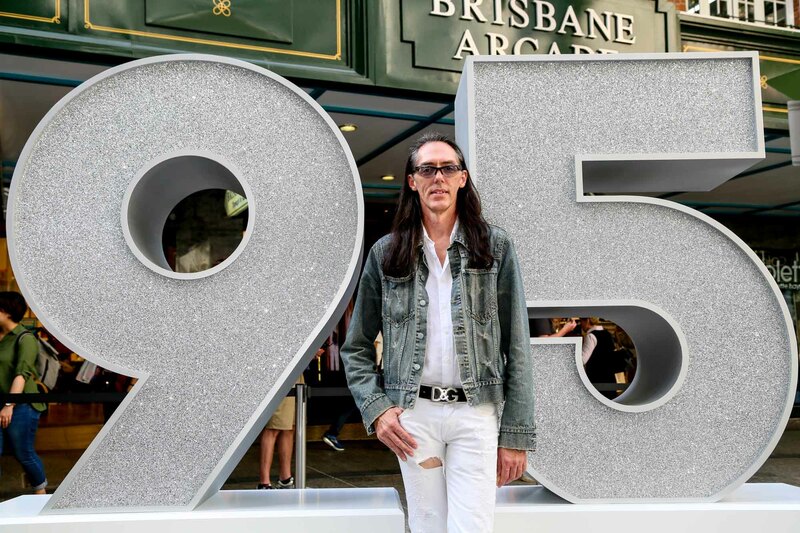 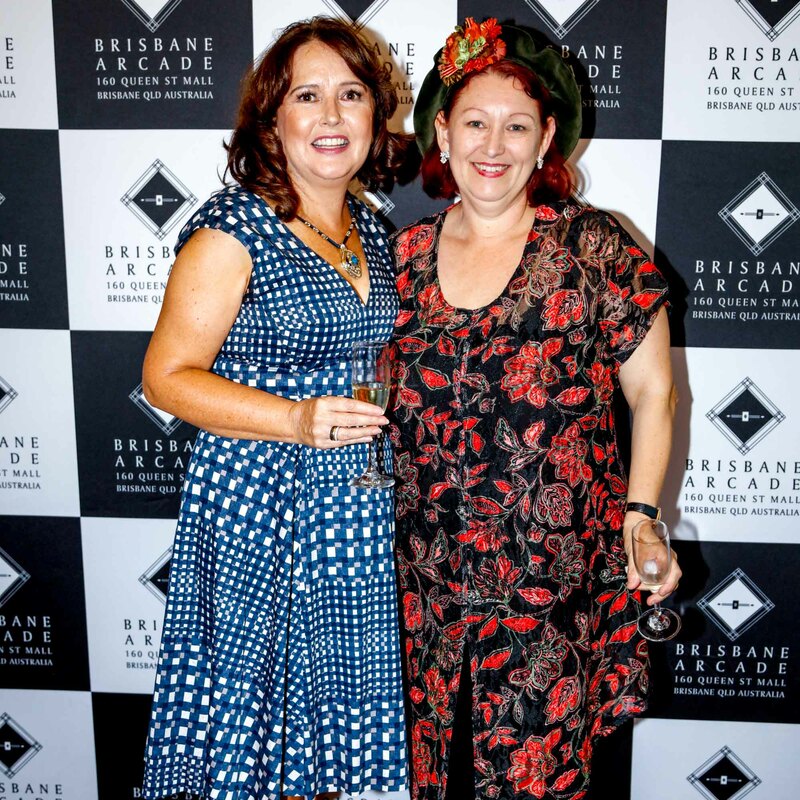 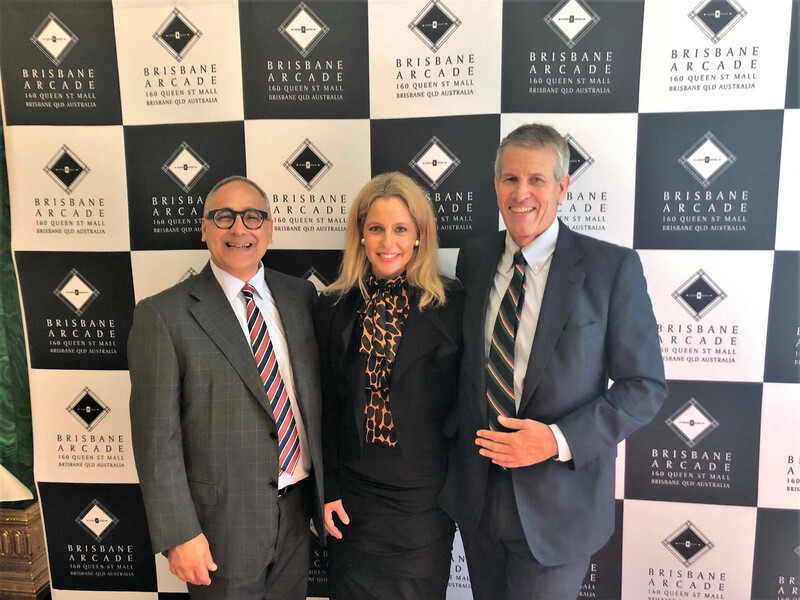 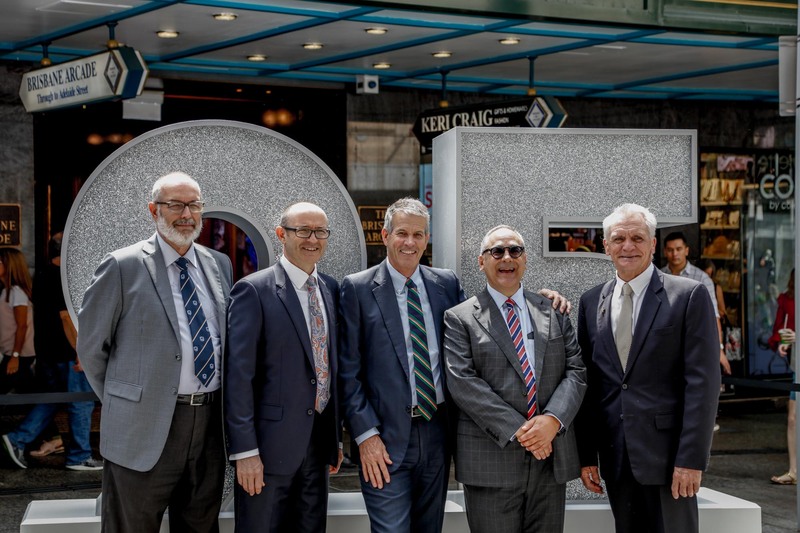 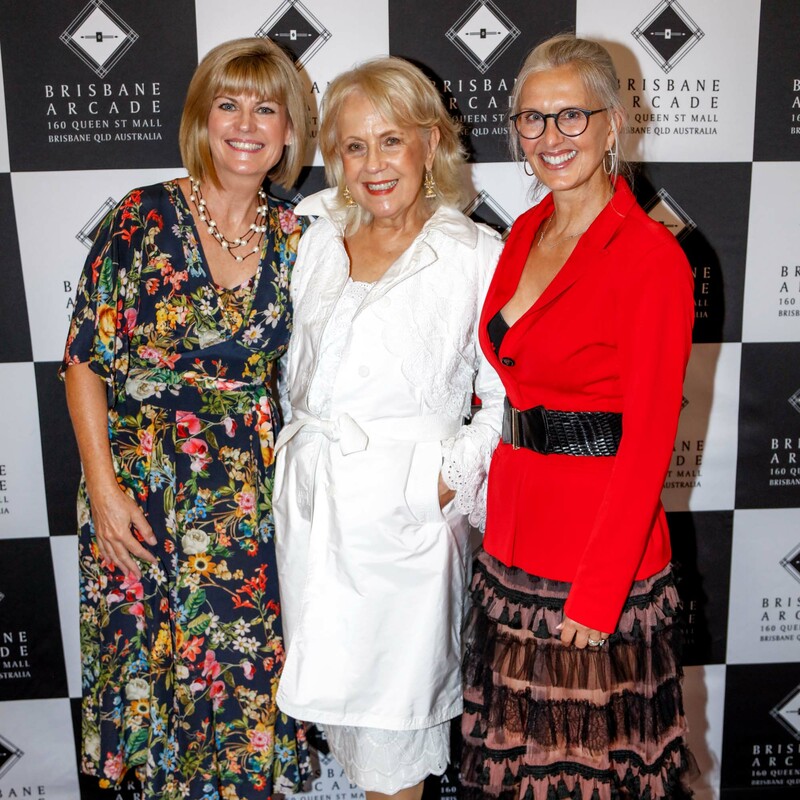 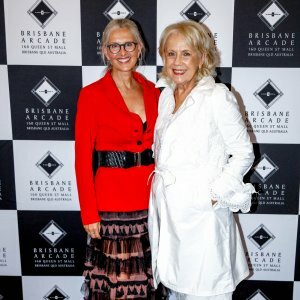 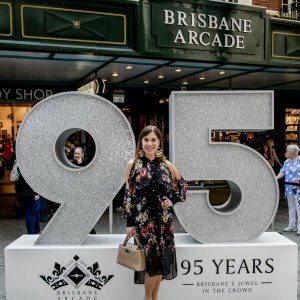 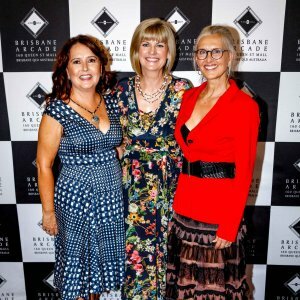 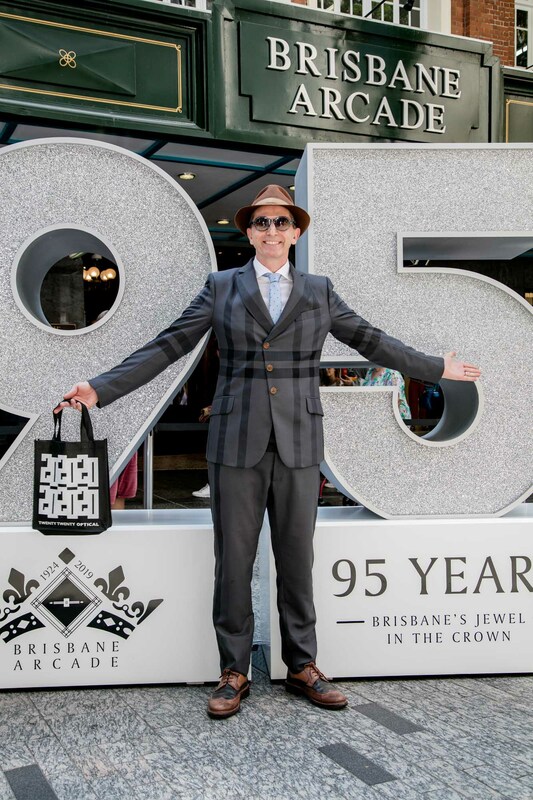 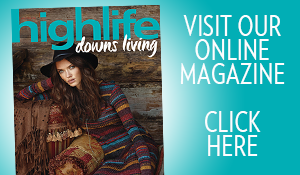 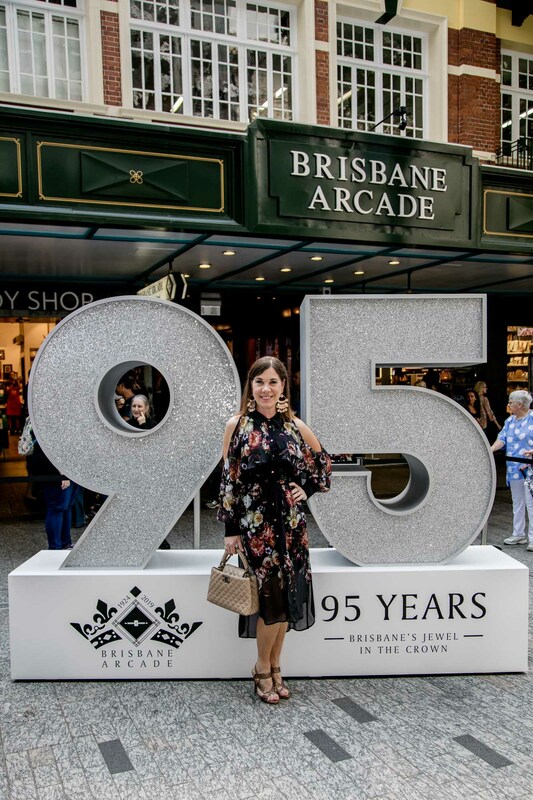 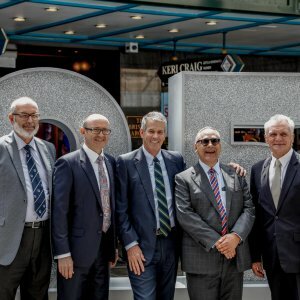 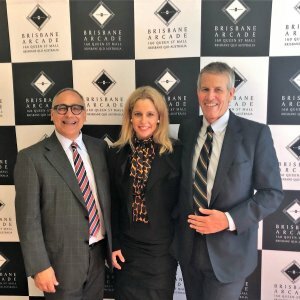 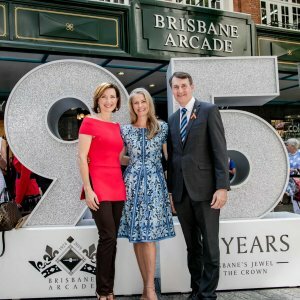 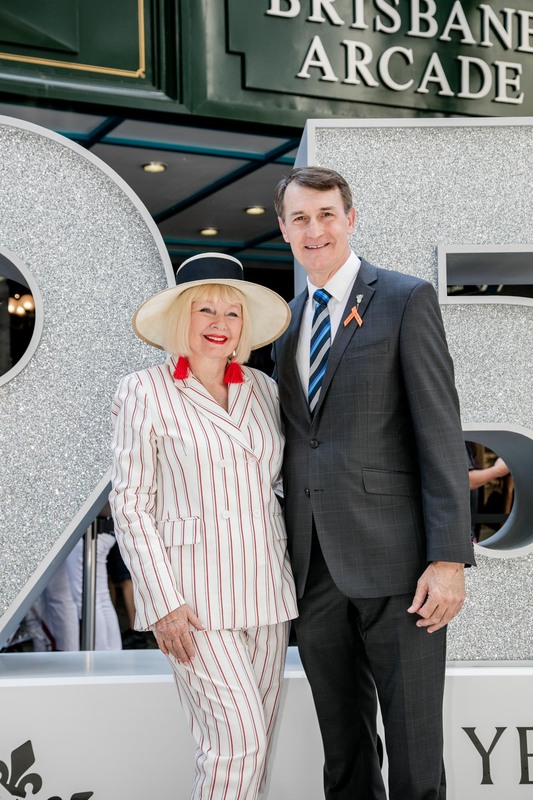 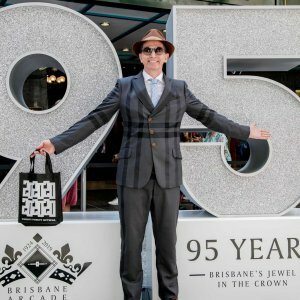 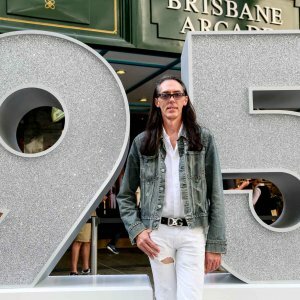 Brisbane Arcade publicly launched its 95th anniversary with an iconic photo moment on Friday 22 March. 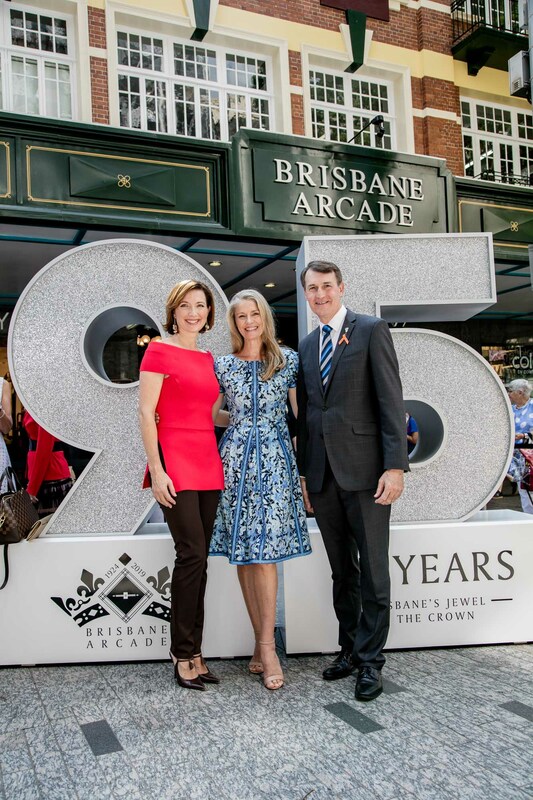 Lord Mayor Graham Quirk did the honours in Queen Street Mall with a spectacular cake-cutting. 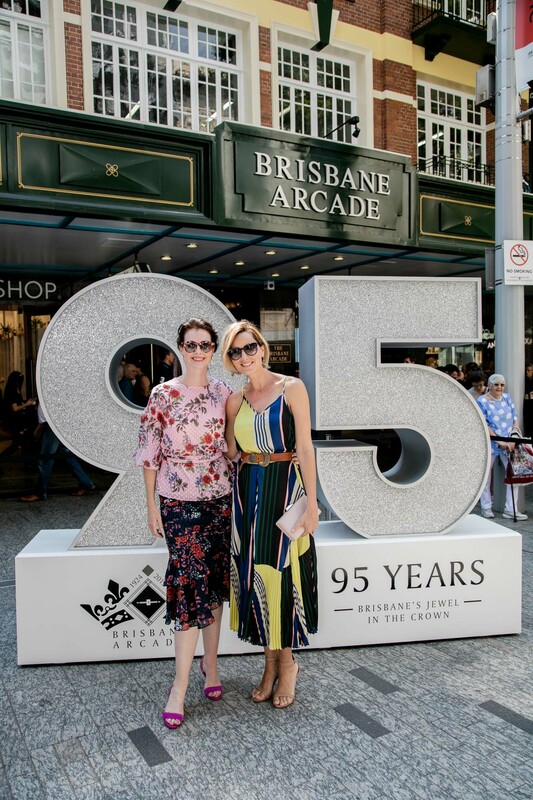 Past and present faces from Brisbane Arcade’s 95 years ventured upstairs for afternoon tea and to reminisce in the Room with Roses. 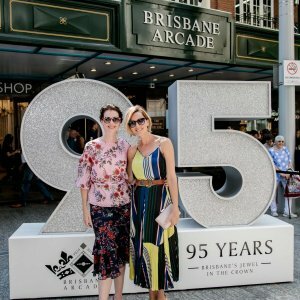 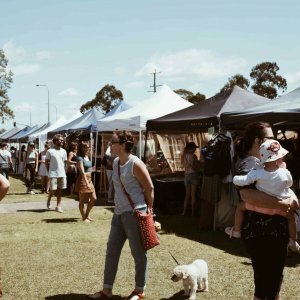 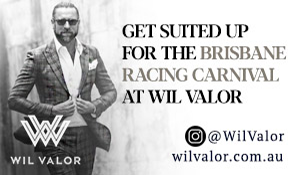 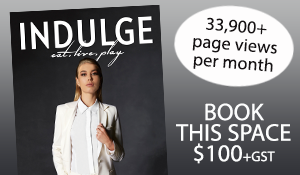 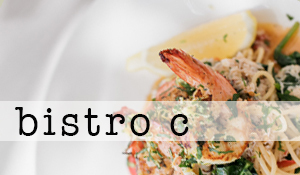 Brisbane Arcade’s anniversary celebrations will continue throughout the year with online memory sharing, the annual Brisbane Arcade Spring Flower Show, the Brisbane Arcade Spring Collection runway show under the stars and lastly, a spectacular Christmas installation during the holidays. 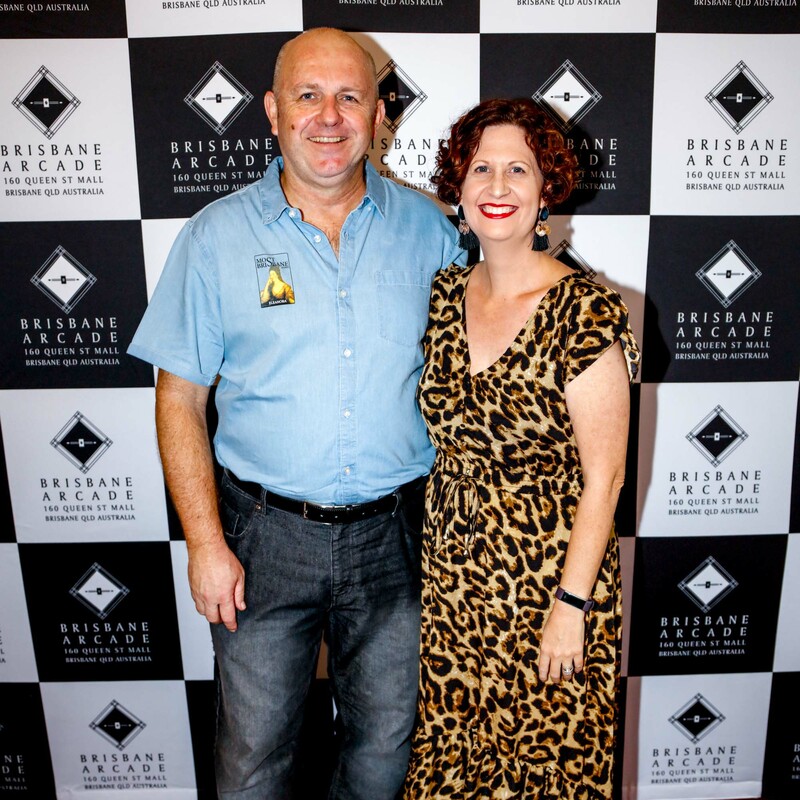 Readers also enjoyed this story about Bucci’s seven year success.